thanks so much. i love these. happy holidays to you as well! You wouldn't happen to have The Last Match and Terrible Things Happen? I can't find my CDs of these anywhere! 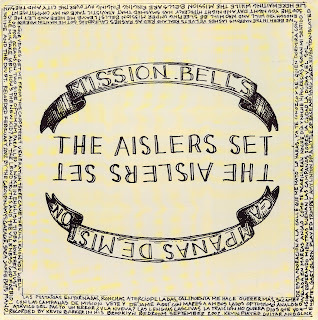 i've been obsessed with the aislers set for the past 8 years. and finding this was a real treat. thanks! wish i could have seen them live... you're a lucky one!! This is a Great post-Hannukah present. I saw them a few years ago (lucky for me); Great concert. This is such a find - thanks so much for your time & effort. Just found these - thank you so much! Thank you so much! I thought I never could find this. I've been looking for these singles everyday for the last two weeks. Again, tanks!!!! !